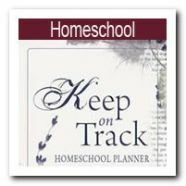 Find your homeschool supplies and organizational products here. 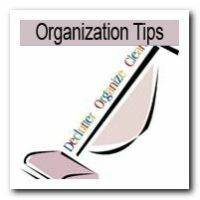 Wondering how to get organized and looking to organize your homeschool? 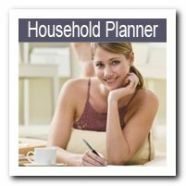 Find educational supplies, home storage solutions, desks, book stands, stationery, arts and crafts needs. 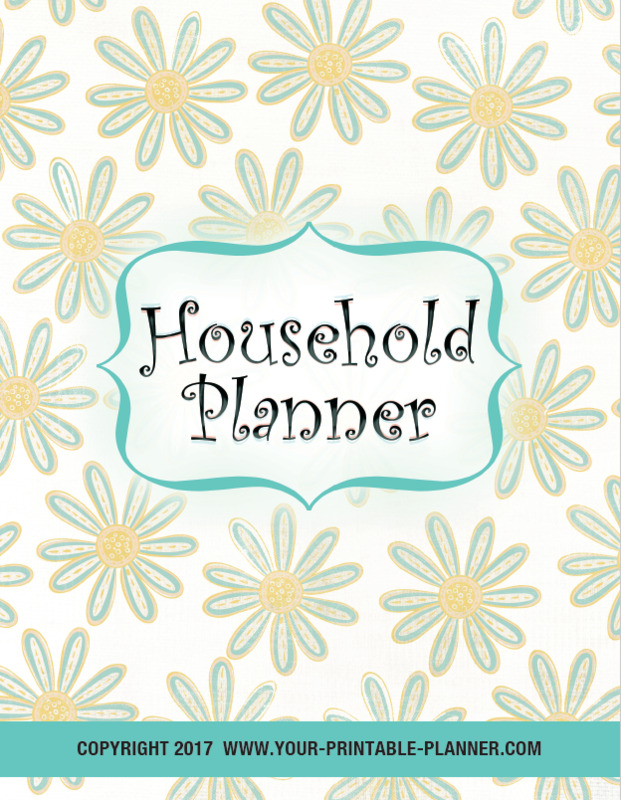 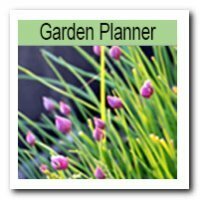 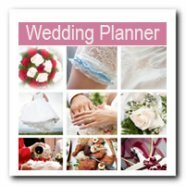 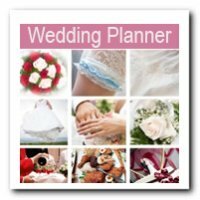 Looking for a printable planner?